Okay, okay. So Captain America The Winter Soldier was in theaters earlier this year, and also on DVD for a little while, also. However, after watching it this afternoon, I stumbled upon a cool little gem hidden in a not so obvious spot in the film. 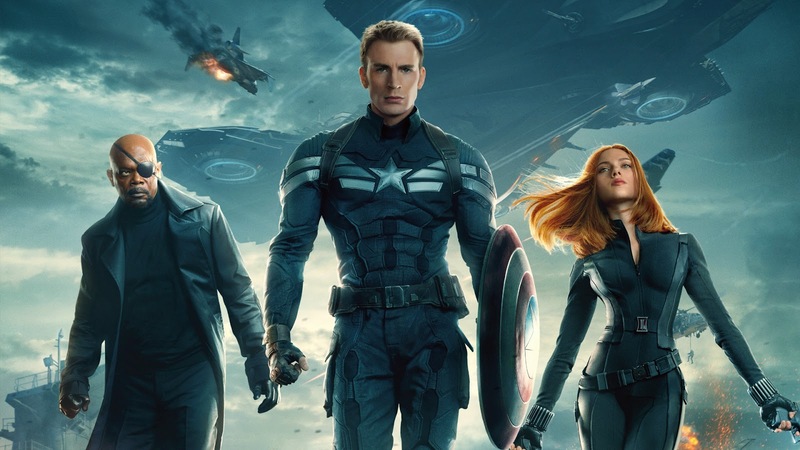 Right about the 1 hour 1 minute mark, Steve Rogers and Agent Romanov discover a hidden door in the secret SHIELD bunker in New Jersey. 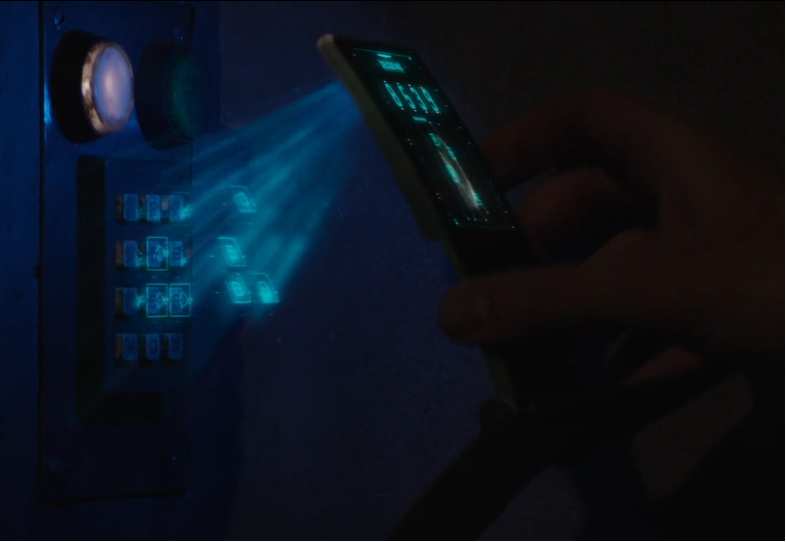 Romanov uses her super smart SHIELD phone/device/thing to create a holographic projection of the keys that were pressed to open the door. Upon doing this, four particular keys pop out. Those keys are 8-5-3-9. Big whoop, right? Well, I decided to see if there was a hidden meaning to this. Well...there is. After doing a bit of research on Google search, I found numerous sites that academically discuss the parallels and connections between Hebrew letters and numbers. I am not Jewish, and I do NOT know a thing about Hebrew, so I am taking this for what it is from these various websites that seem to be created, and maintained by people with more knowledge on the subject than me. 8539 essentially breaks down like this, "A primitive root; to be in consternation:—be amazed, be astonished, marvel (-lously), wonder." Now, a consternation describes feelings of anxiety or dismay, typically at something unexpected. This pretty well sets up the scene when you think about it. However, there is a bit more here. Catch that one word in there? "Marvel (-ously). It would appear that the writers snuck in a little Jewish easter egg giving us the word "Marvel" without being blatant about it...well, to the average viewer anyway.